 Dark Sided is very excited to be yet again expanding its FGC roster with acclaimed kiwi Super Smash Bros Melee extraordinaire Te Tuhi 'Spud' Kelly! If you're unfamiliar with Super Smash Bros Melee or you haven't heard of this Kiwi super star, here is a little taste of what he's been doing in the last year both locally and internationally. 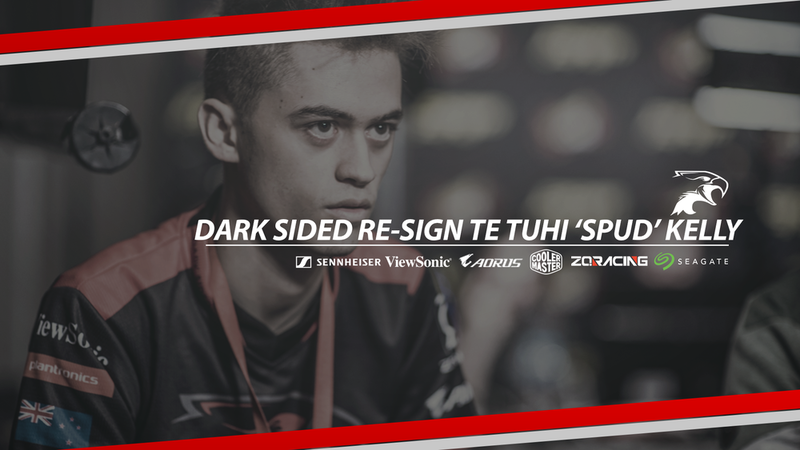 Dark Sided have had their eye on picking up a Super Smash Bros player for a little while now and I'm glad that we're finally able to execute this plan by picking up Spud. Pretty keen to see him play at BAM9 and hopefully get revenge for last years 2nd placing. We'll be there in full force cheering him on! Make sure to come down to Battle Arena Melbourne 9 on the 13-14th May to cheer on the squad!